High-quality Amplifier dust cover for HARPGEAR DOUBLE TROUBLE COMBO. 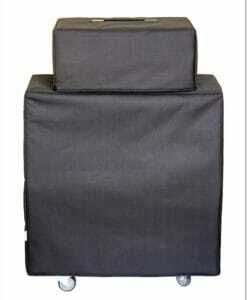 High-quality Amplifier dust cover for HARPGEAR HG 2 COMBO. 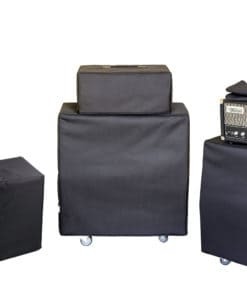 High-quality Amplifier dust cover for HARPGEAR HG 35 COMBO.